Pest Control Costs: Worth the Money? You have your priorities. You don’t like pests in your home, but you have more important things than pest control costs staring you in the face. Such as your mortgage. Your car payments. Your grocery bills. But how much would it cost if that lovely home developed structural damage due to a pest infestation? What about that gorgeous carpet you’re still paying on? What if pests ate holes through it? When you spread it out over the years, pest control costs are surprisingly affordable for most Gold Coast and Brisbane-area homeowners. Even the initial costs may be less than you probably thought. 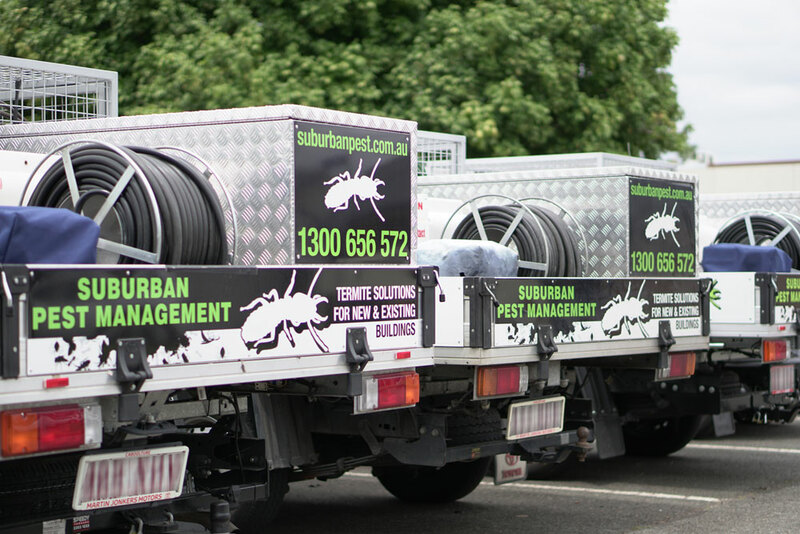 At Suburban Pest Management, we keep quality high and pest control prices low. We understand you have more expenses than paying to keep pests away. But as you can see, the cost of not controlling a pest infestation makes the price you pay for pest control seem like chump change. At this point, you might be tempted to consider a cheap pest control company. But why would you risk spending good money on something that simply can’t find or eliminate all the pests on your property? How much does it cost to remove mice and rats? How much does it cost for an exterminator for ants? What are termite inspection and treatment prices? How much does it cost for an exterminator? 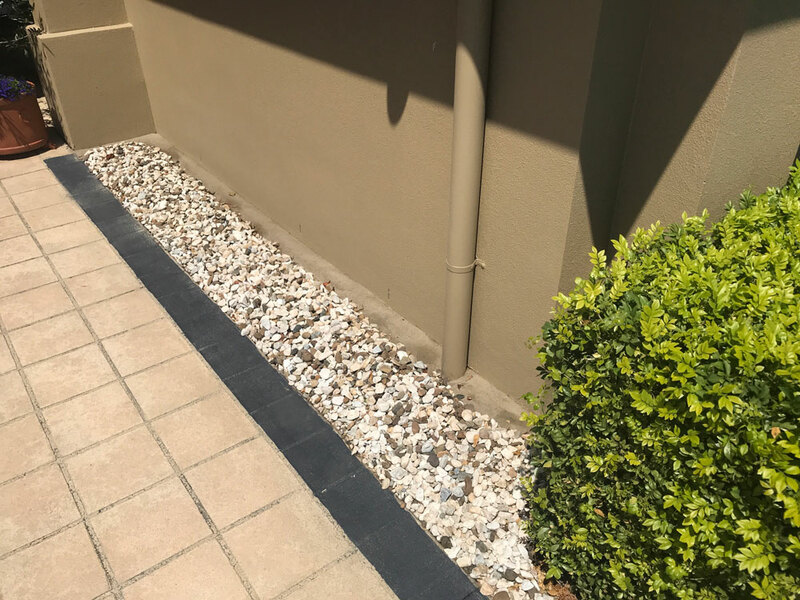 Here is a breakdown of our pest control services and their estimated cost, versus the cost and quality you’ll spend with a cheap pest control provider. We think you’ll find that an investment in quality pest control is well worth the money you spend. It’s bound to be a pleasant surprise to find out how little complete home pest control costs. This service can eliminate most of the common insect and other small pests from your home, including ants, cockroaches, silverfish, and spiders. For only about $299, you’ll get your entire home—inside and out—treated. We spray both outside and inside your home to make sure we get them all. 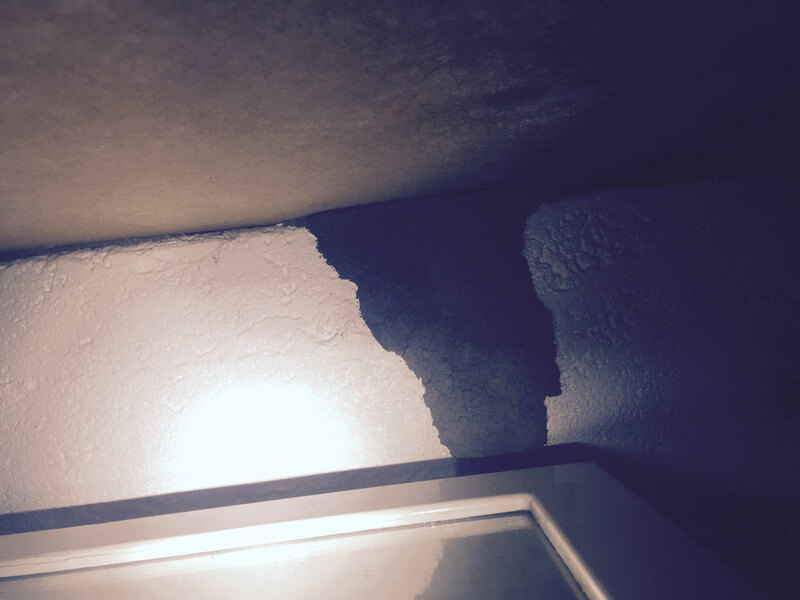 We dust all wall cavities—crevices, cracks, and holes—we dust them all. We’ll also dust your roof void. We use gel baits discreetly in the cabinetry in your kitchen and bathrooms. Even better, we offer a warranty for this service that covers a full year. When you divide it by the month, our guaranteed pest control costs are a great buy. Most homes can have their entire interiors treated for most pests for only $180 to $240. This covers ants, cockroaches, and silverfish. 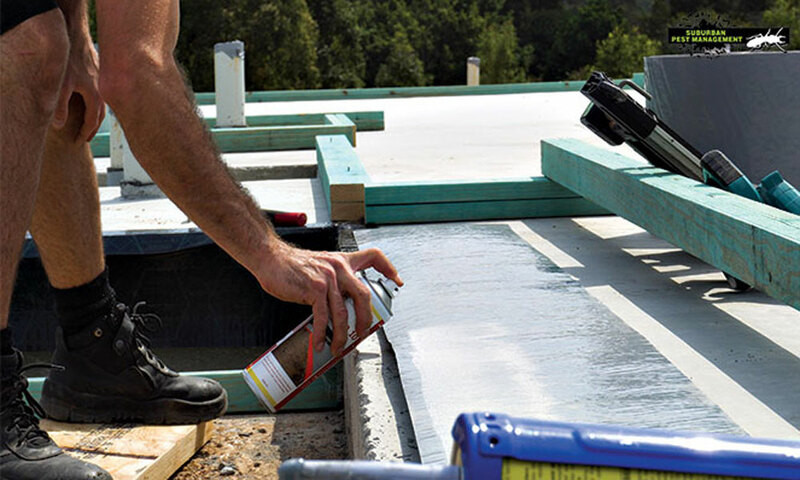 For this cost, you’ll have your roof void dusted and gel applied to your cupboards in your kitchen and bathrooms. We also guarantee our interior pest control treatment for an entire year. As you can see, pest control costs don’t have to be expensive to be effective. For an interior flea control service, we charge only $125 to $180. For the exterior of your home, flea treatment costs vary by the size of your yard. For best results, get your pets treated at least 48 hours before we begin the treatment. That way, the fleas living on the animal will die and won’t continue to breed on your pet, breaking the pests’ reproductive cycle. Inside, we’ll spray a flea control mist on your floors and carpets. Outside, we’ll spray and mist your yard to rid it of fleas. For flea treatment, we provide a warranty that lasts three months. If you have mice or rats inside your home, the removal costs will usually be $180 to $299. For extensive rodent infestations, the removal costs will vary, depending on the size of your home, since we have to install locked bait stations around the perimeter of your home. We bait and/or trap, depending on the situation. We provide a one- to three-month warranty for our rodent removal services. How Much Does It Cost for an Ant Extermination? Exterminating ants can be more difficult because a successful extermination requires both interior and exterior treatment. For a full ant treatment, you’ll pay anywhere between $180 and $299. Your exterminator will spray the area with non-repellent products, apply gel, dust, and put out baits and granules for the ants to consume. Depending on the extent of the extermination, we provide warranties from three to 12 months. What Are Your Termite Inspection and Treatment Prices? Scanning and inspection of all your home’s walls with thermal infra-red cameras, motion detectors, and moisture detection meters. Termite treatment costs: For chemical barriers, physical barriers, or other treatments, termite treatment costs can vary from $350 to $5,000. Prices vary widely depending on a wide range of factors, including the size of your home, the extent of the infestation, and other factors. Remember, though, termites can do well more than ten times this cost in damage to your property. Weigh your decision thus. We’ve all seen them. Exterminators who advertise cut-rate prices. Unfortunately, they fall into two categories. The first cheap exterminator will advertise a low price. When they arrive at your home, they’ll upsell you for a much higher-priced service. Usually, one that only works halfway, resulting in repeat business. The second cheap pest control company will use shoddy chemicals and outdated equipment that never quite rid your home of all its pests. Again, you’ll have to call them again and again. You’ll end up paying more than you would have if you had called a quality pest control company in the first place. Then you’ll end up calling us. Instead of wasting your money while your home and its contents become fodder for pests, call us first. You’ll get rid of all your pests while saving money on repairs that you’ll never need, thanks to our expert technicians’ work. Contact us today for your no-obligation quote on our pest control service prices.